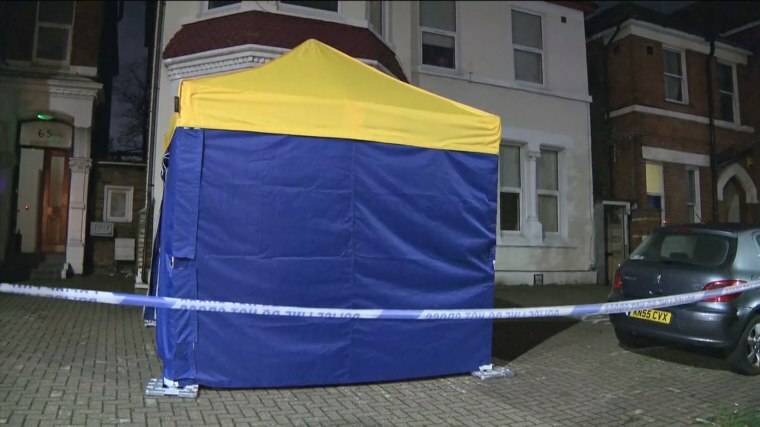 LONDON — British counter terrorism police have arrested a 48-year-old man in connection to the discovery of two apparent explosive devices found in northwest London. The United Kingdom has experienced several terror attacks in recent years, including the March of 2017 car-ramming and stabbing attack on Westminster Bridge and near Parliament in which killed five people, including police officer Keith Palmer. In June of 2017, eight people were killed after three attackers drove a vehicle into pedestrians on the London Bridge and then embarked on a stabbing rampage at a nearby market. The three assailants were killed by police.